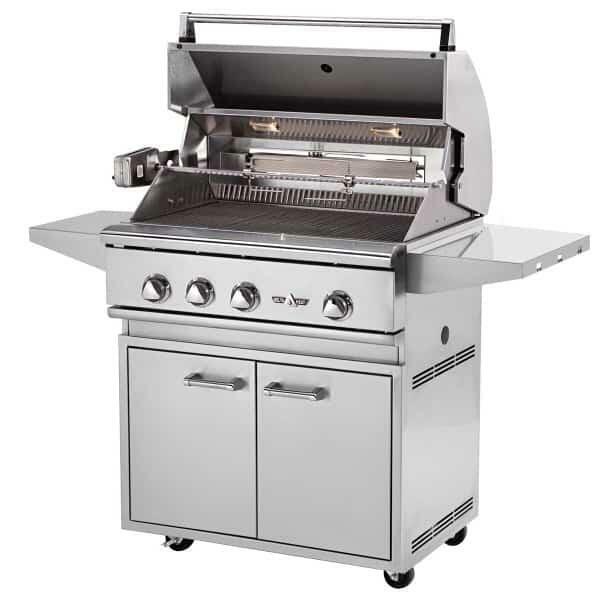 One of the competitive advantages the 32" Outdoor Gas Grill with Cart from Delta Heat is the standard Direct Heat Grilling System. 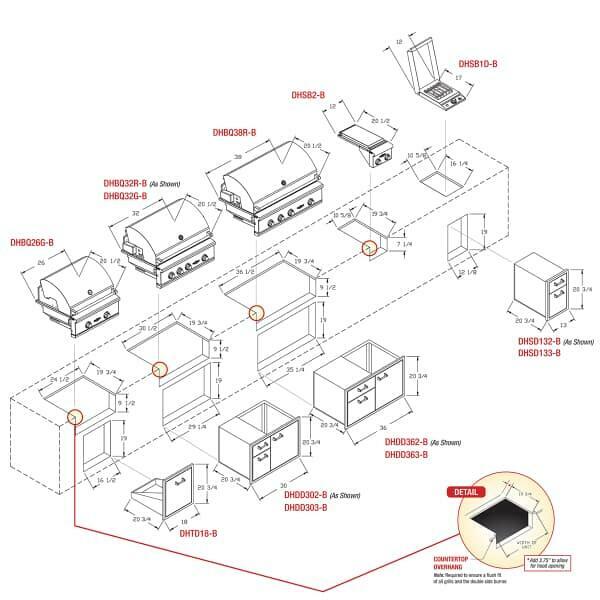 This advanced cooking system features ceramic briquettes that combine the “open flame style" with the “charcoal style" cooking techniques, helping create an even heat distribution. This use of ceramic briquettes eliminates flare-ups and ensures a consistently great grilling experience at every cookout! And with this model you gain muscle, with 525 square inches of grilling space and 60,000 BTUs of cooking power available by simply twisting a few knobs! 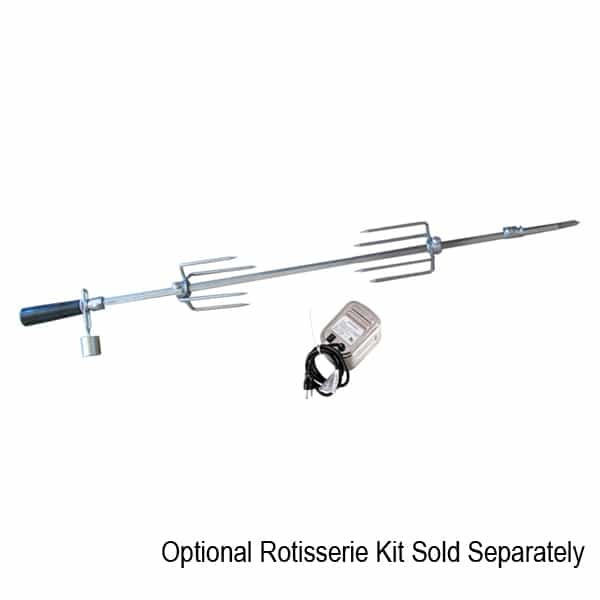 Great for the backyard deck or porch, this grill and cart offers a removable grill head. So if you build a grill island next summer you can simply remove this grill head and drop it into your new outdoor kitchen! 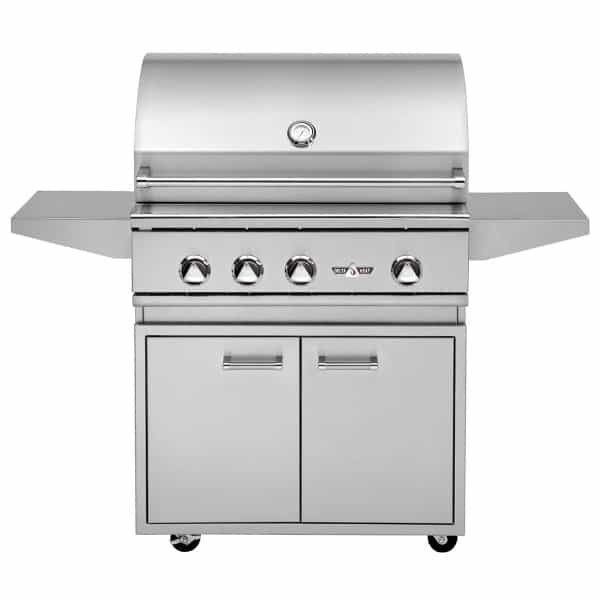 Grill Space 525 Sq. In. 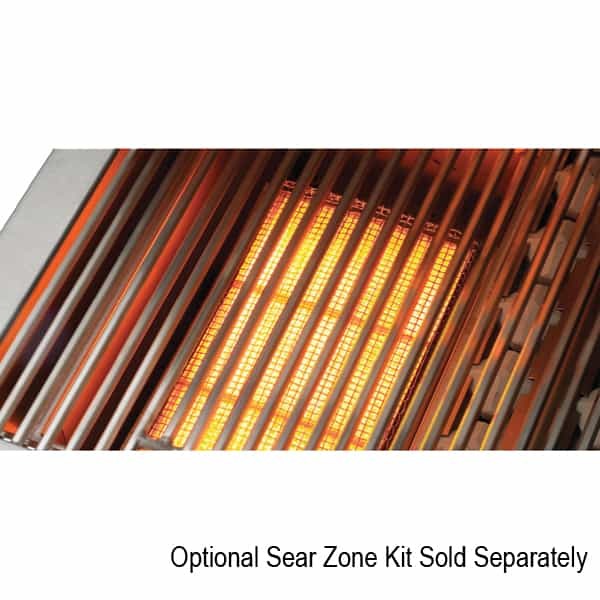 Warming Rack 174 Sq. In.